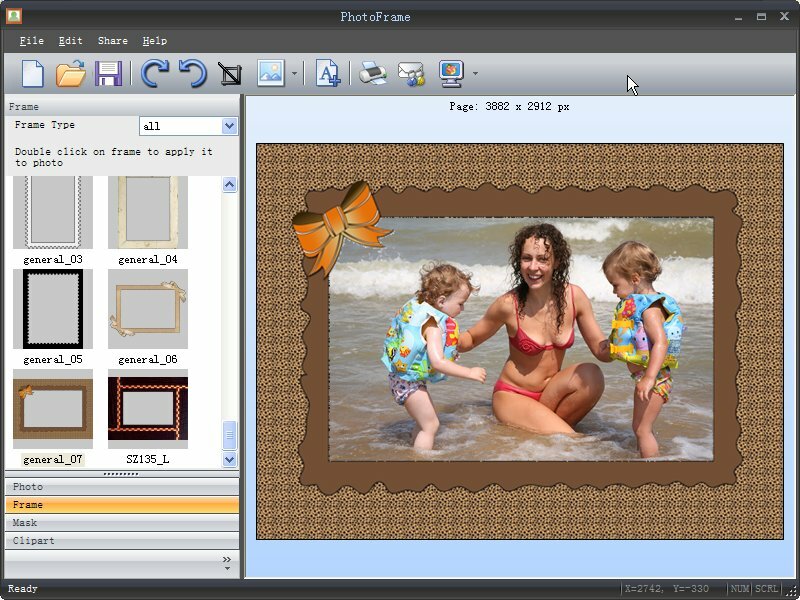 An essential product from the authors of Photo Pos Pro photo editor (a free photo editor) - Pos Multiple Image Printing Wizard is a free panoramic photo editing utility allows you to easily print multiple images on a single page/paper in various ways and effects. It also helps you save expensive paper. The software comes with many build in templates and effects you can select from. With Pos Multiple Image Printing Wizard you can easily create impressive photo albums, artworks, posters, collages and much more. 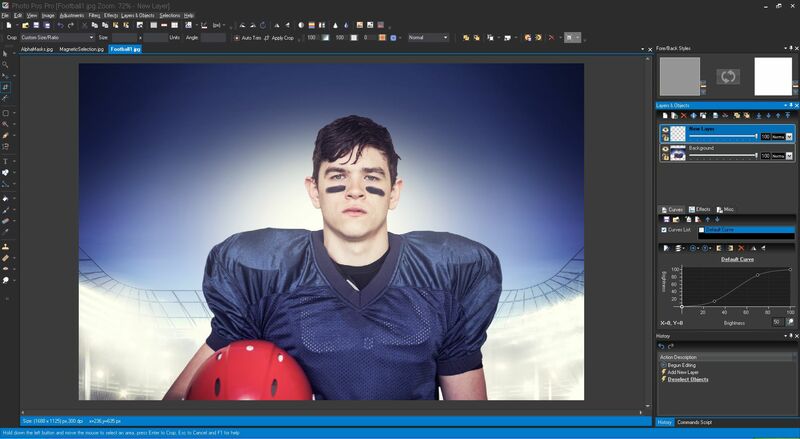 Pos Multiple Image Printing Wizard will complete your standard photo editor pack, no photographer toolbox is complete without it!